Here’s what you need to know about Denver Artificial Grass Pros. Our artificial turf installation company has been serving clients in Colorado for many years now. You’ll find our team to consist of highly qualified and knowledgeable installers, and that includes our frontline staff and others behind the scenes. You’ll be hard pressed to find an installation company who supports customers and works as hard as we do. So, if approachability, experience, and professionalism are qualities that matter to you most, then choose us at Denver Artificial Grass Pros to install your next artificial turf project. We don’t call ourselves experienced for nothing. In fact, we’ve been a part of over ten thousand artificial turf installations, and we’re only just getting started. We have installed products in individual homes and commercial properties, including day care centers, dog kennels, golf facilities and play areas to name just a few. And tell you what, no project has been too hard for us. Unlike other companies, we don’t install substandard products just to make a quick buck. All our artificial grass products are considered the ‘best in class’ by the world’s leading turf manufacturers, so you know you’re getting products you can rely on for many years to come. We do it correctly the first time, too, so you don’t ever have to worry or stress over your turf again. 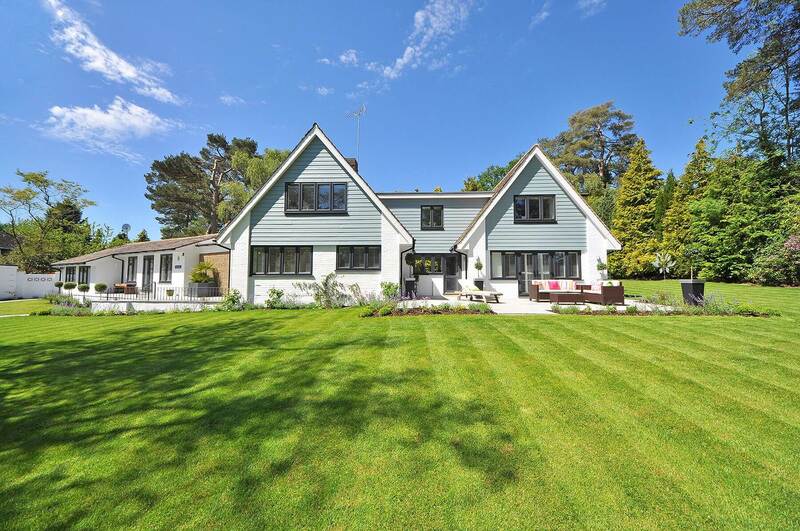 If you’re tired of maintaining your lawn and would appreciate spending your spare time with family and friends rather than trimming grass, then you fit the usual profile of our clients. 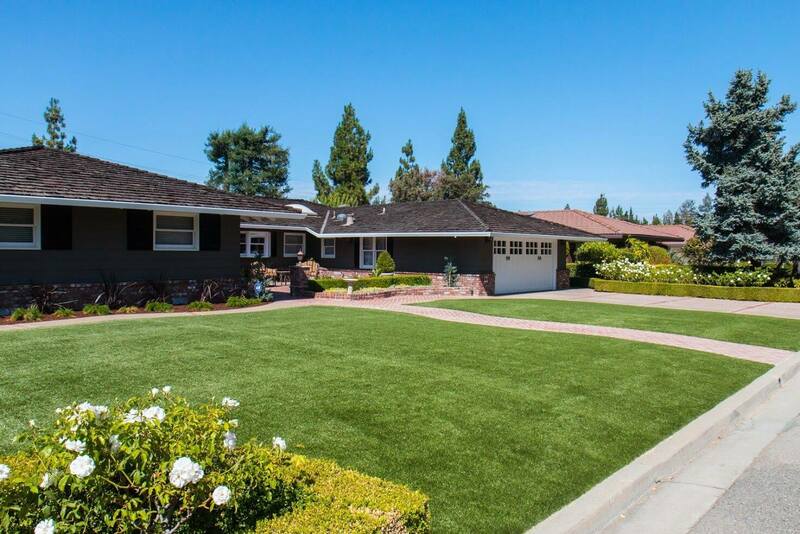 Our past clients are now reaping the benefits of installing artificial turf, not to mention that they are helping the environment in the process by saving gallons upon gallons of water that would’ve been wasted in watering their lawns. If you’re located in Denver, CO, Aurora, CO or the surrounding areas, we can help you with your artificial grass needs. We have served countless clients in these areas. If you’re worried that we won’t serve your area, why not just ask? Our friendly team will be on hand to deal with your query immediately. Ready to create the artificial turf area you’ve been dreaming of? Don’t hesitate to contact us at Denver Artificial Grass Pros to find out more. Our team can walk you through your artificial turf options, as well as the processes we employ in installing them. We might even be able to offer some creative ideas, if you ever need them. Call us at 720-961-8947, or use our contact page to request a free, no obligation quote. What are you waiting for? We’d love to take on your artificial turf project, and we can’t wait to get started on your new lawn.